Peru Service and Adventure packs another 11 days of pinch-yourself moments and thrills on top of our already incredible Peru Service program. 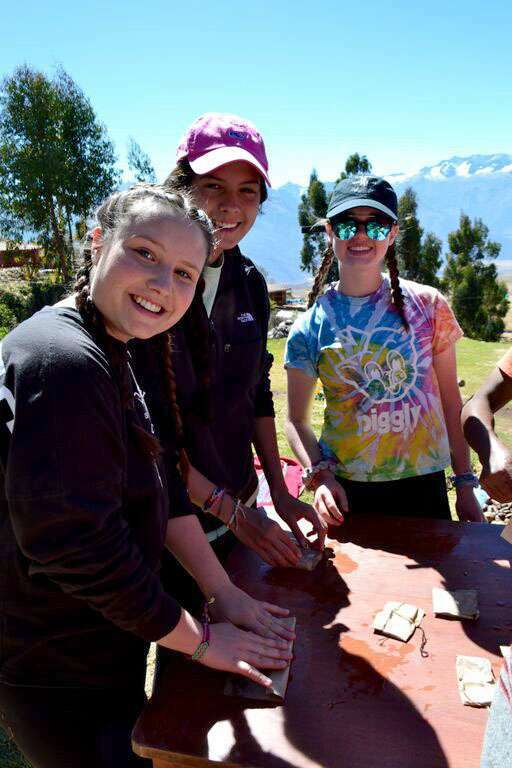 Start the journey performing meaningful service helping the local communities of Misminay and Urubamba. While there, your rewarding days of service will be spent on projects ranging from aiding in light construction and farming, to teaching English as a second language. 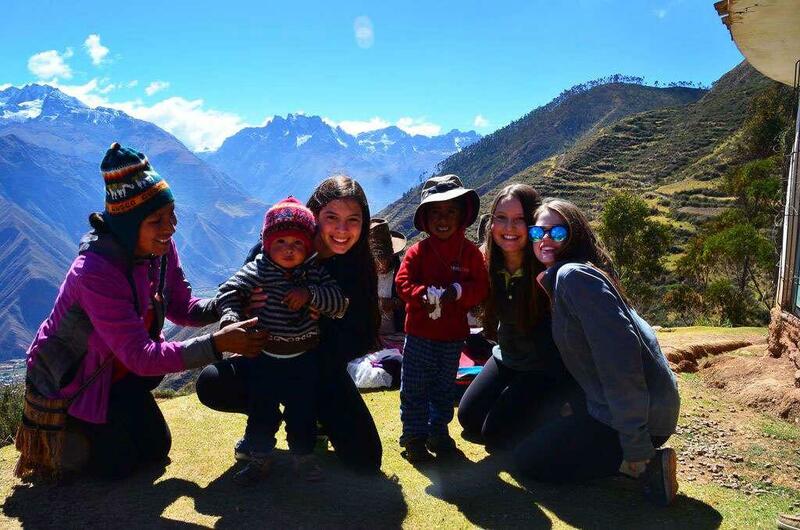 Be welcomed into Peruvian families as you live like a local in our homestay program and experience the unique atmosphere of the Sacred Valley. Drink in the mountain atmosphere of Cusco as you see the mix of Incan and Colonial architecture around the Plaza de Armas and the temple of Coricancha. Peruse vibrant handicraft markets and of course, marvel at the mesmerizing Incan city of Machu Picchu. From the Sacred Valley, we’ll continue exploring the most iconic sites of this South American country as we head to Lake Titicaca to explore the Uros Floating Islands, meeting the Uru people and learning firsthand what it’s like to live on the lake! Spend the rest of the trip adventuring as we spot condors in Colca Canyon (more than twice as deep as the Grand Canyon! ), whitewater raft down the Rio Chili and learn how to cook authentic Peruvian meals in Arequipa. 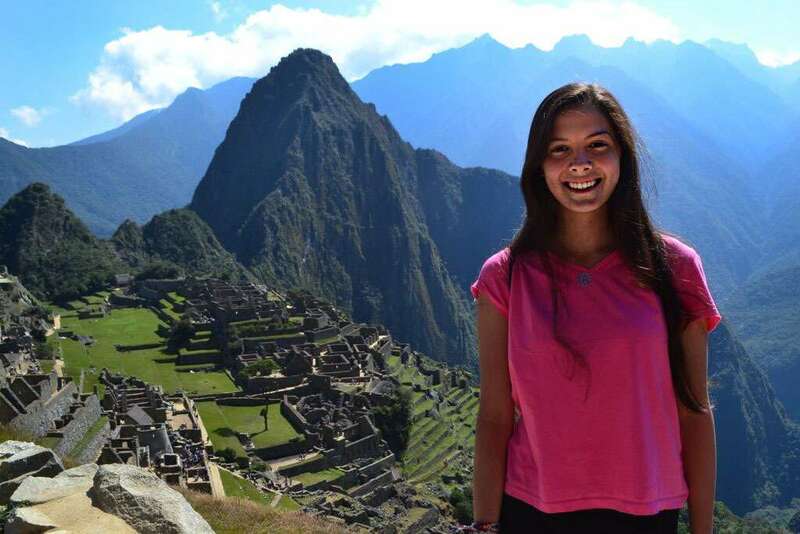 Service, culture, incredible sights and adventure: What more could you ask for in a Peruvian summer? 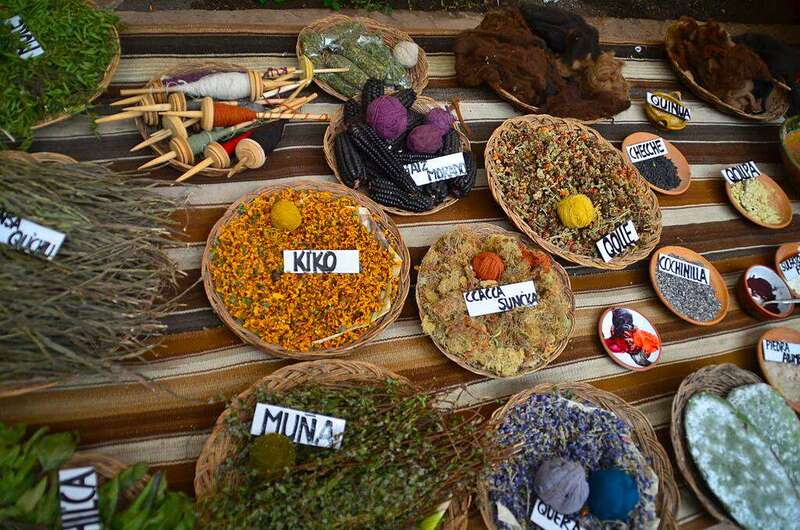 We’ll kick off this incredible program in the Sacred Valley! Visit the amazing sites of the area, including the ruins in Ollantaytambo and Moray, where archaeologists theorize that the Inca conducted agricultural experiments. 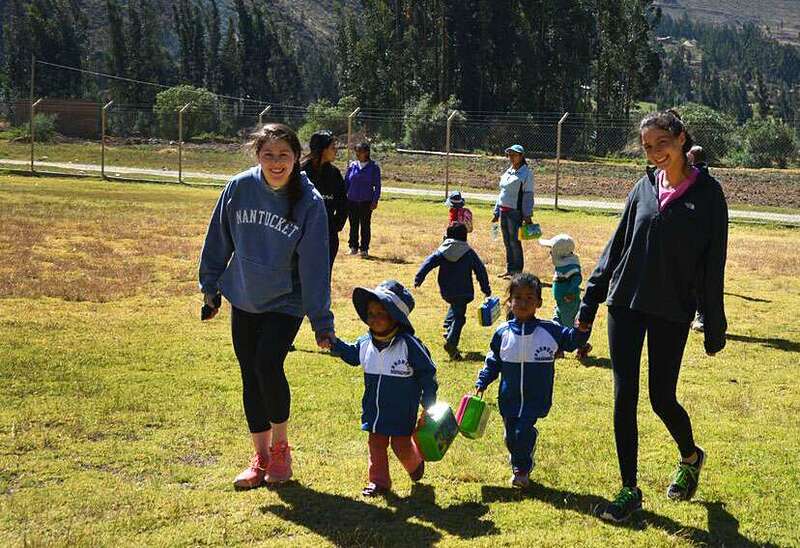 We’ll also begin our community service in Urubamba, helping an elementary school with and projects they may need and spending time with the children, instilling English as a second language and playing games. 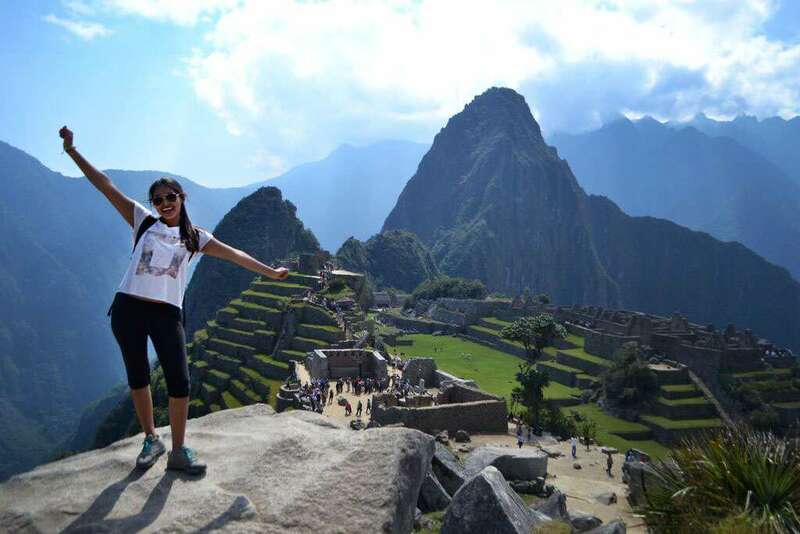 Explore legendary Machu Picchu, one of the new Seven Wonders of the World! 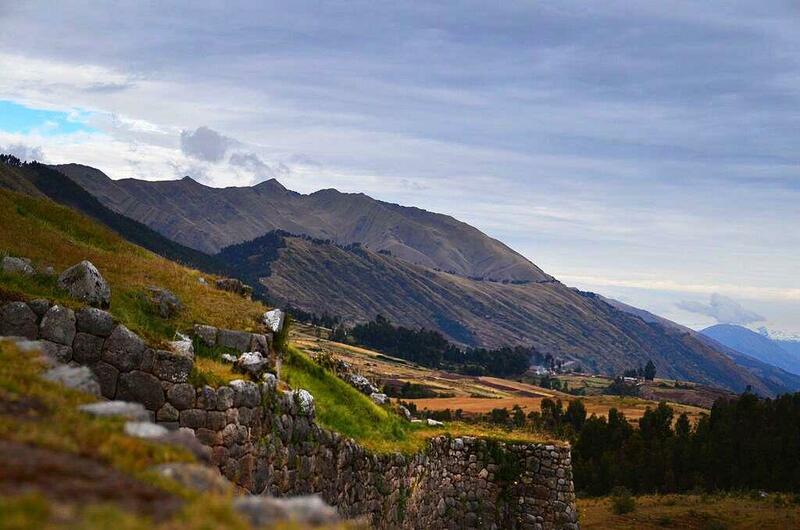 This imposing Incan city perched in the clouds will take your breath away, it’s nothing short of incredible! Hike to the legendary Sun Gate for sweeping views of the ruins, and reward yourself with a relaxing soak in the natural hot springs to finish off a perfect day! Balance your sightseeing experiences by immersing yourself in the small communities that define the diverse cultural identity of Peru! We will be welcomed in the warmest way you can imagine, with open arms and big smiles, into the village of Misminay. Our first project in the small community will include providing hands-on help in various projects like building houses, kitchen improvements (construction work) and farming. 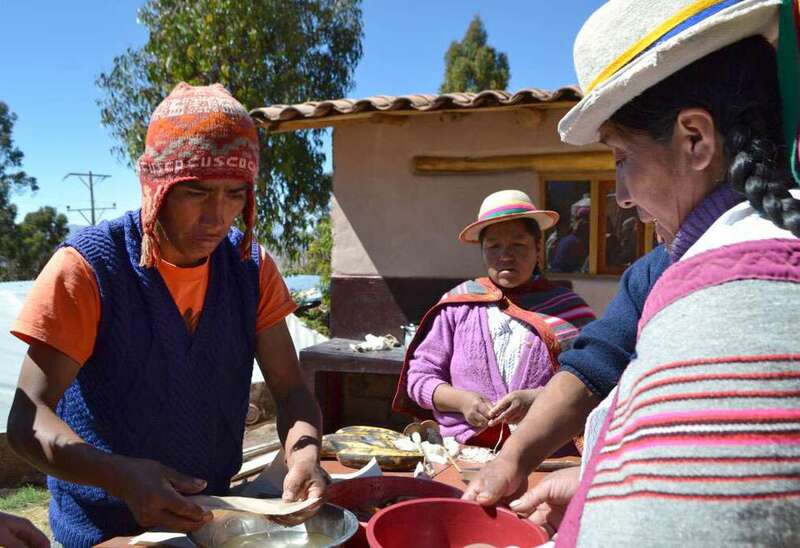 One of the nights we will help the community prepare the “pachamanca,” a traditional Peruvian meal cooked in the earth. During our stay in Misminay, we will be sleeping in our own private rooms attached to some of the local family homes, allowing us to fully immerse ourselves in the local community. Cusco is one of the most important cities in the Sacred Valley, so wake up and get ready to explore the historic Incan empire! Wander through a beautiful mix of Incan and Colonial architecture, before checking out Coricancha, the most important temple in the Incan Empire, which is dedicated to the Sun God, Inti. Enjoy a hands-on chocolate making class and make your own tasty creations. 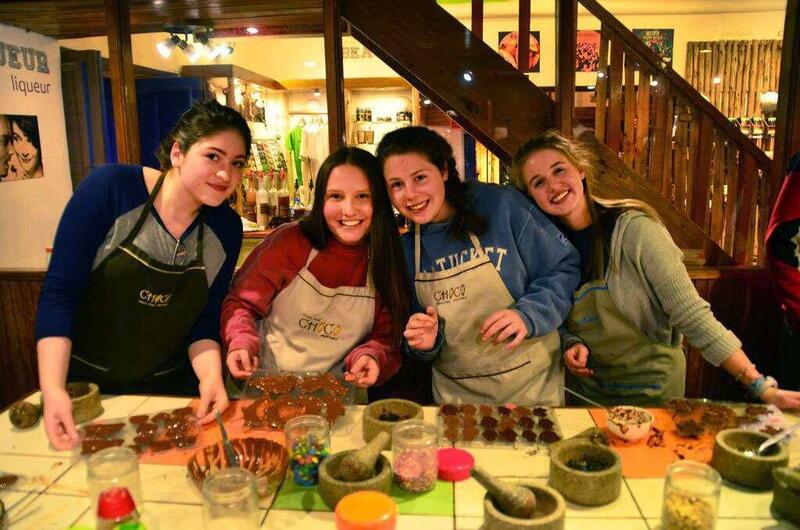 At the handicraft markets in Cusco, sharpen your bargaining skills to get unique souvenirs for your family and friends! You’ll even spend a day channeling your inner Indiana Jones as you roam through incredible Incan Ruins, getting off the beaten path to explore some of these ancient cities. Leaving the Sacred Valley behind, journey south to unique Puno; a breathtaking fusion of scenic mountain beauty, the birthplace of Andean culture and home to the highest navigable lake in the world, Lake Titicaca. 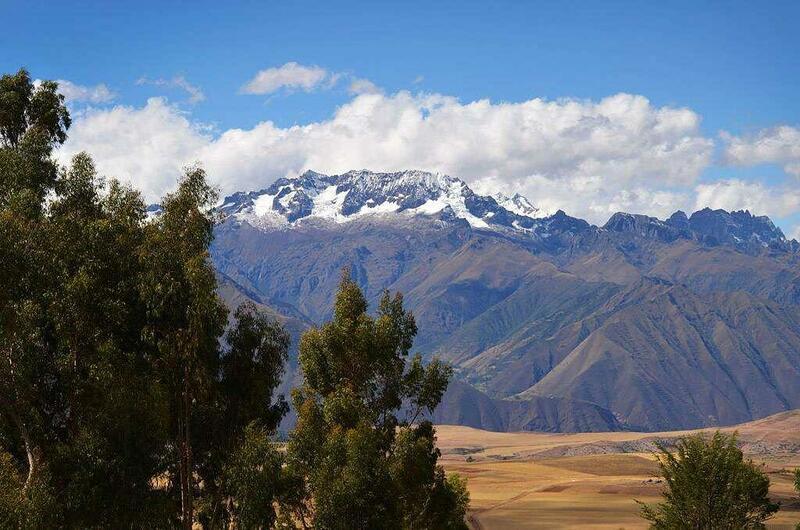 Stop to savor the beautiful vistas of La Raya, the highest point on the road between Cusco and Puno, as well as a few other gems along the way! 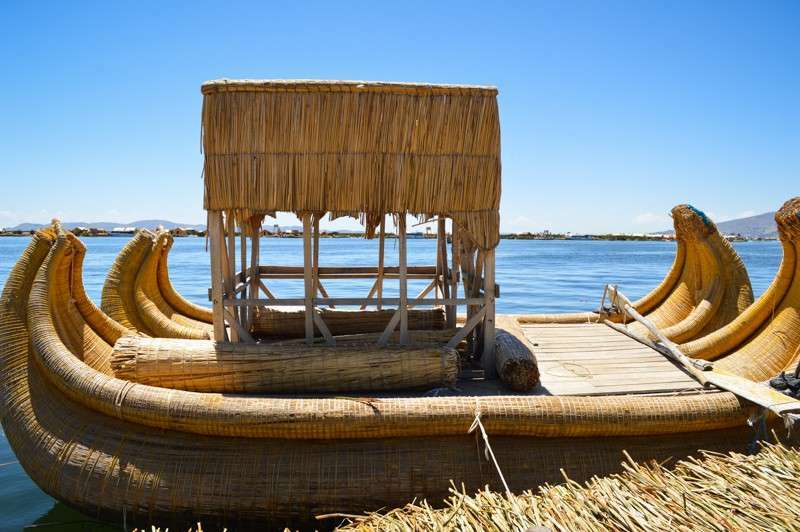 Once on the water, get to know the amazing Uros Islands, the floating islands of Lake Titicaca. 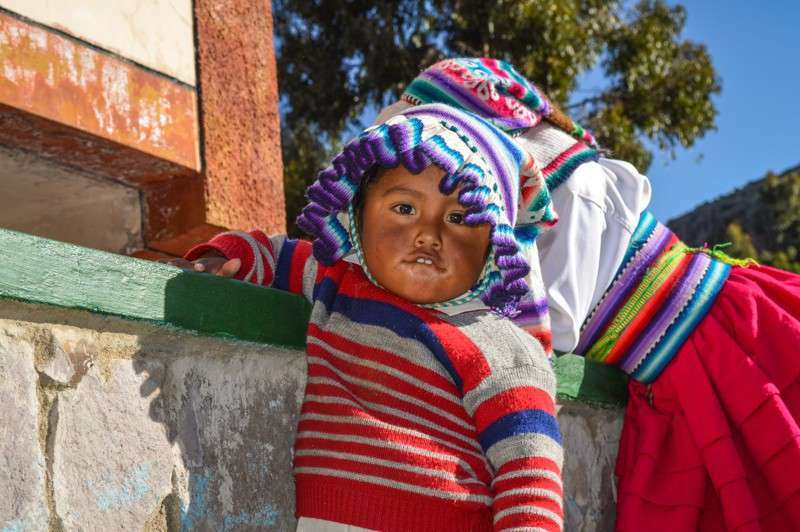 Visit Taquile Island, recognized by UNESCO for its textile “Masterpieces of Intangible Heritage of Humanity” and learn firsthand what it’s like to live like a local. Leave our home on the lake to head to Chivay, a quaint town perched on the edge of the Colca Canyon, where we relax for the evening, soaking in the atmosphere of the amazing hot springs. The canyon is more than twice as deep as the Grand Canyon in the United States and the third most visited place in Peru. Wake up early to get to Cruz del Condor, the lookout point where we will hopefully spot the condor, the largest flying land bird in the world! Next up, it’s off to Arequipa, known as “The White City”, where we’ll explore the countryside and spend time in the city center to experience the local markets. Head to a local restaurant to learn how to make traditional Peruvian dishes like ceviche and lomo saltado. Finally, get the adrenaline pumping as we head out to the Rio Chili and raft down class 3 and 4 rapids! No trip to Peru would be complete without exploring the beautiful capital city of Lima! We’ll see the colonial Spanish influence on the “City of Kings” as we peruse the districts of Miraflores and San Isidro, as well as the historical center. Learn about more than 5,000 years of Peruvian history at the Larco Museum, and even sample a pisco sour! Perhaps the most exciting part of our journey, we’ll spend some time exploring the spectacular Amazon rainforest in Puerto Maldonado! At the Inkaterra Ecological Reserve, you’ll find over 500 bird species and 100 mammal species. Cruise along the Madre de Dios River at night to spot nocturnal wildlife, like capybaras and white caymans. Walk among the treetops on the Canopy Walkway 100 feet above the ground–the perfect way to spot local birds! Hike along a rainforest trail to visit the Carachamayo Pool, take a boat ride out to River Island, and learn how local cultures are developing eco-sustainable farming techniques. Every night, you’ll fall asleep to the sounds of the rainforest around you. On this trip, we stay in well-appointed 3-star hotels or homestays. 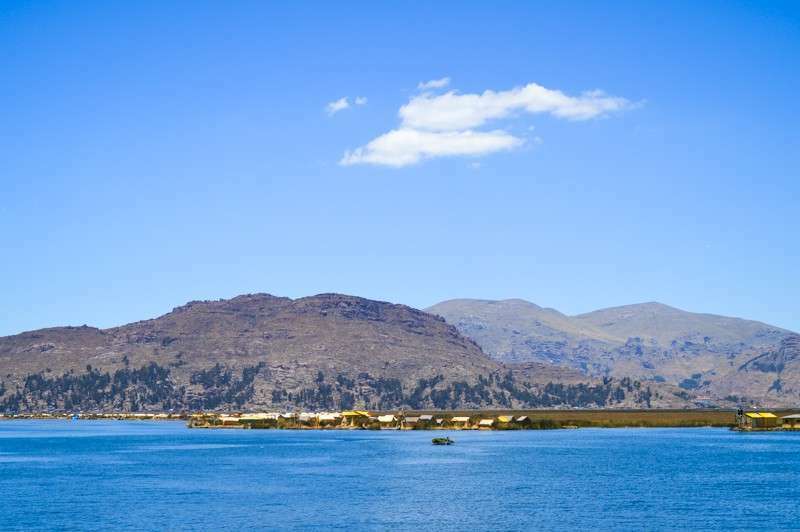 Our homestays are in the Misminay community and Taquile Island on Lake Titicaca, where you will be in a private room of the villager’s home, with shared restrooms and communal meals held in the main center of the village. 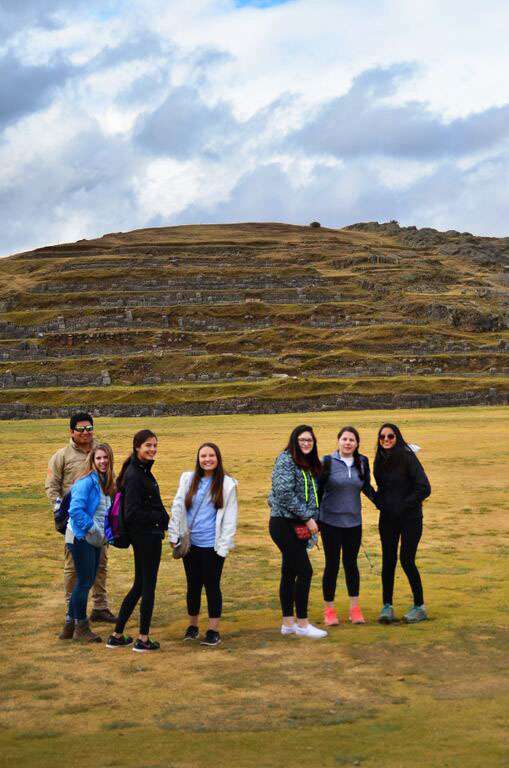 Students love that they have the opportunity to explore one of the 7 Wonders of the World along with many other beautiful and mysterious Incan ruins! 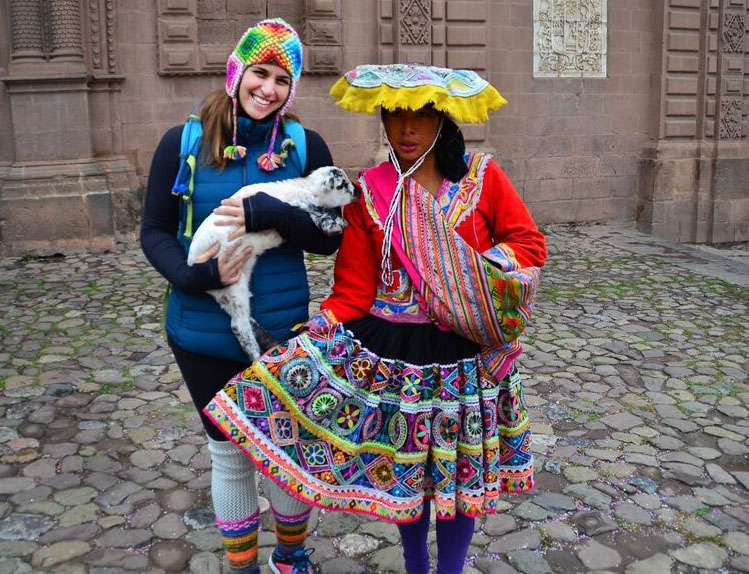 Being immersed in Peruvian culture, students connect with locals, become a part of their community and get a completely authentic view of the region. Top that off with amazing outdoor activities and students leave with nothing but amazing memories from an incredible time abroad. 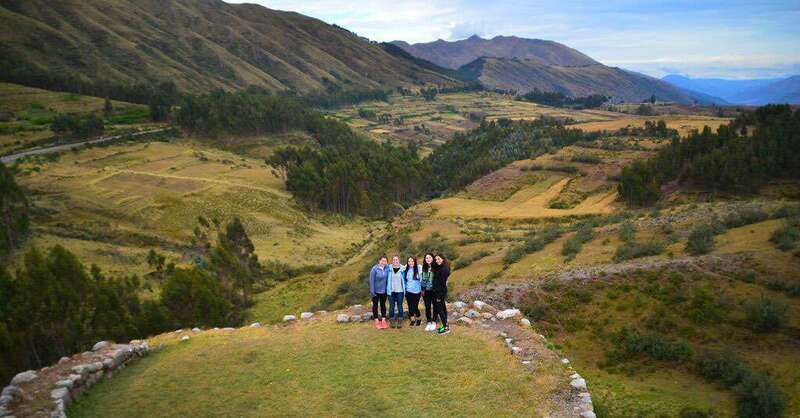 We have the amazing opportunity to live like a local in the Sacred Valley. 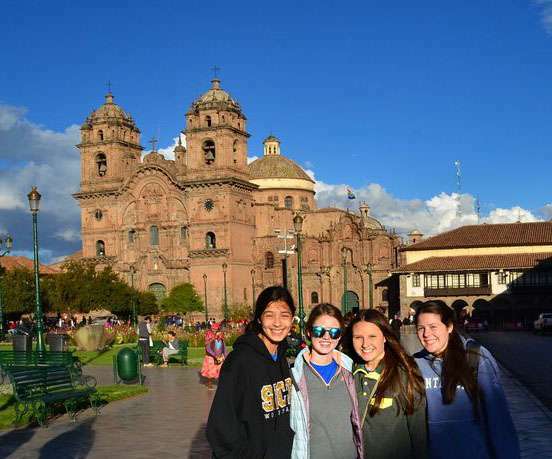 The homestay programs give our students unrivaled access to the genuine lesser-known parts of Peru very few people get so see. Our local guides are extremely experienced and knowledgeable, providing us the chance to truly experience Peruvian culture. The food in Peru is delicious! Expect to eat corn, potatoes (all different varieties! ), quinoa, rice, meats (beef, pork, chicken, and even Alpaca), veggies and many other foods flavored with unique Peruvian seasonings! All US citizens that enter Peru are automatically granted a free 90-day tourist visa. "This was my second trip with TFT and it was so fun. I went on this trip because I loved the first trip I did, South Africa service. This trip was amazing because there were so many different experiences. My favorite part of this trip was the home stay we did, this was the part I was most nervous about because I had no idea what to expect. But it was amazing, the hosts were so welcoming and it was something I had never experienced before. It allowed me to see how differently people live. Overall this trip was amazing." "I learned so many amazing things and met so many beautiful people on this trip. This was my first TFT trip, and I can say I was the not the same person when I returned home. The locals in Misminay were so welcoming and friendly, and the TFT staff always made sure everything was going smoothy." "What a wonderful trip you are having! Those school children are adorable! Keep the pictures coming, we love following along at home."